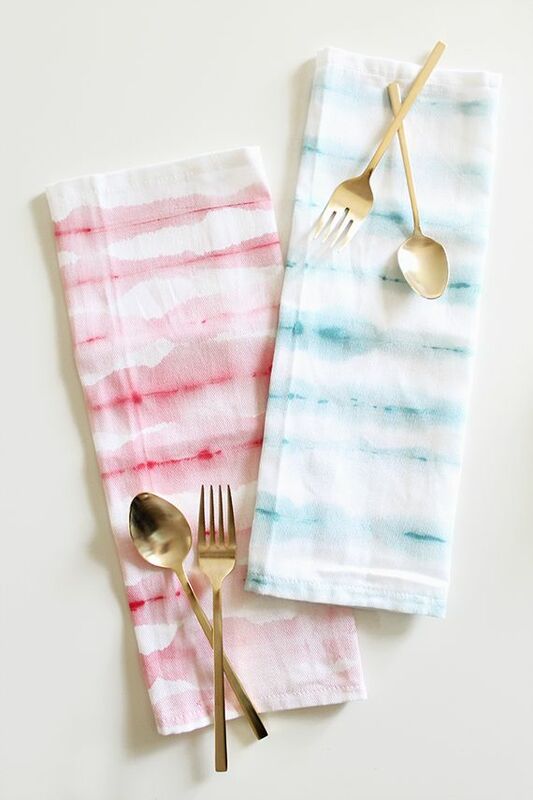 Trying to source all the awesome fourth of July ideas from pinterest and realizing most of them were, err um, desserts. 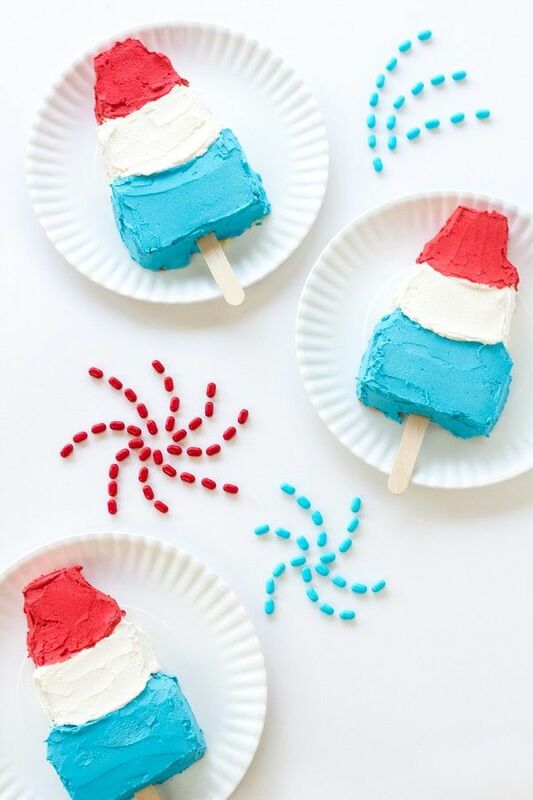 Well we’re running with this sweet tooth and bringing you our super sweet fourth of July party dessert ideas. After all, dessert is the most important meal of the day, right?! 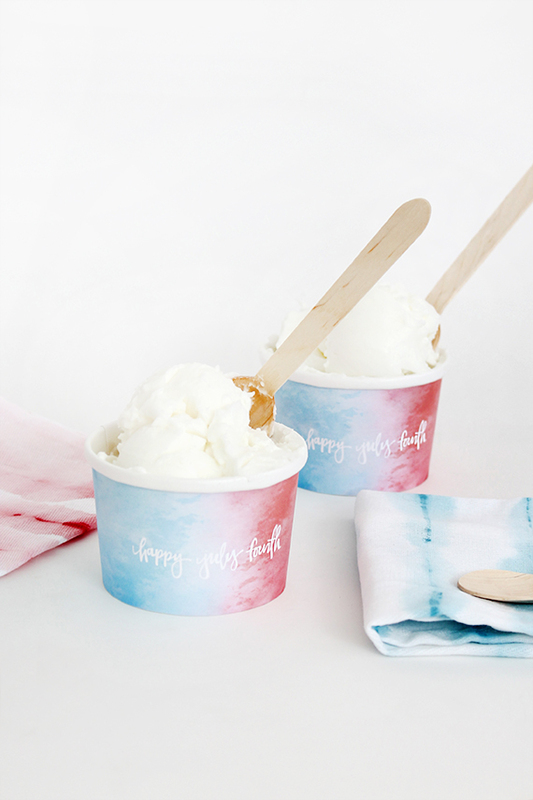 How awesome are these free printable ice cream cup wrappers? found here.